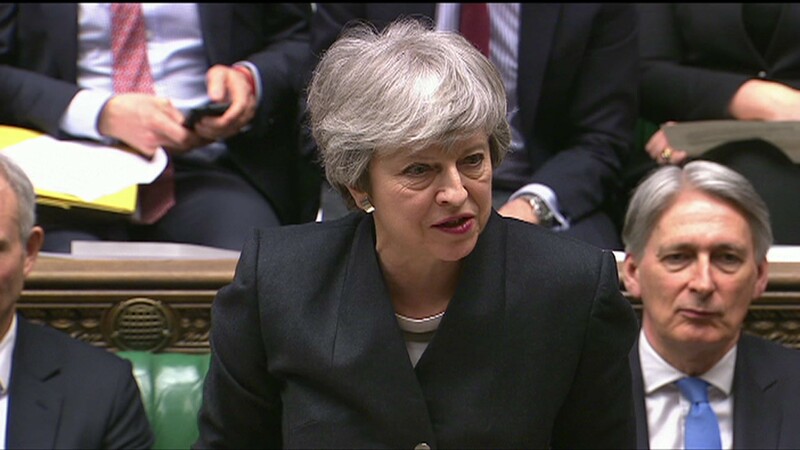 The prime minister promised to pursue an “orderly” Brexit, saying it was her “priority” to deliver it. Earlier, Labour welcomed the delay, promising to work with the government to “break the impasse” in Parliament. The new 31 October deadline – agreed after talks in Brussels went on late into the night – averts the prospect of the UK having to leave the EU without a deal this Friday. Under EU rules. the latest delay means the UK will have to hold European Parliament elections in May, or face leaving on 1 June without a deal. Mrs May said she “profoundly” regretted her deal not being agreed to by MPs. The government is continuing to hold talks with Labour aimed at reaching a consensus on how to break the deadlock in Parliament.